Home / Q & A Section / Which country has largest market of flower ? 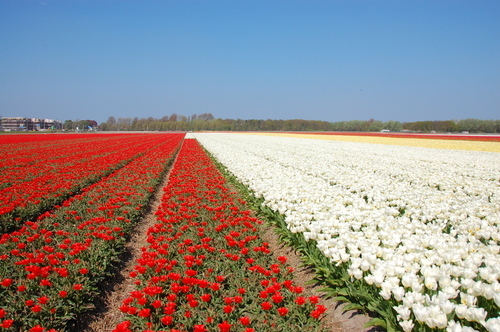 Which country has largest market of flower ? Answer the above question in comment. Previous GDP Percentage of Livestock in Indian Agriculture ?